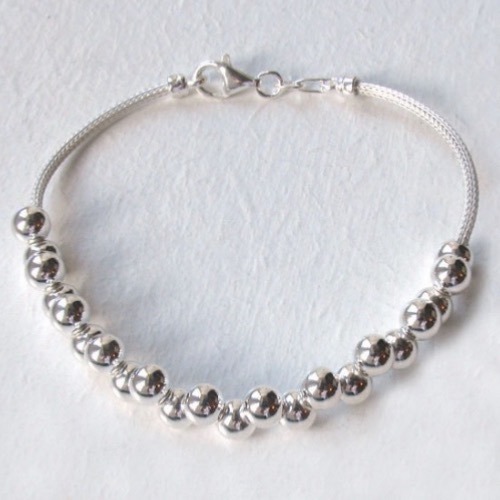 Sterling silver balls bracelet with twisted mesh. 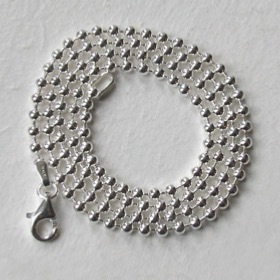 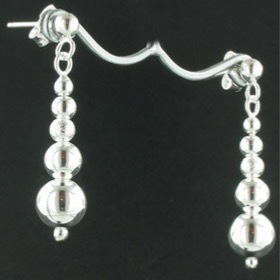 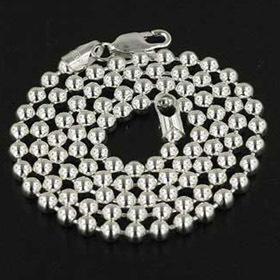 This excellent bracelet uses the popular silver mesh with offset silver balls. 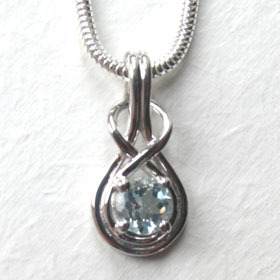 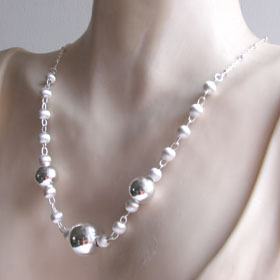 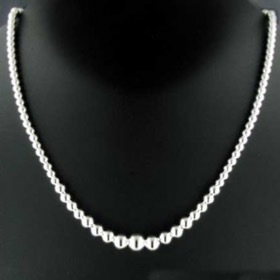 It mixes beautifully with silver mesh necklaces and silver ball chains. 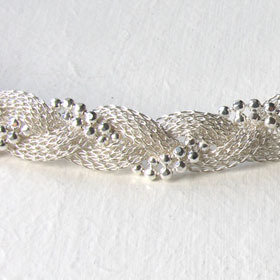 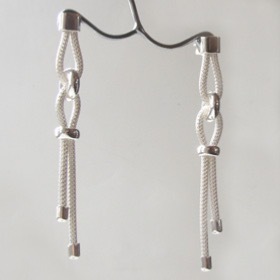 The silver mesh is finished with chunky silver ends and the bracelet fastens with a substantial lobster claw clasp. 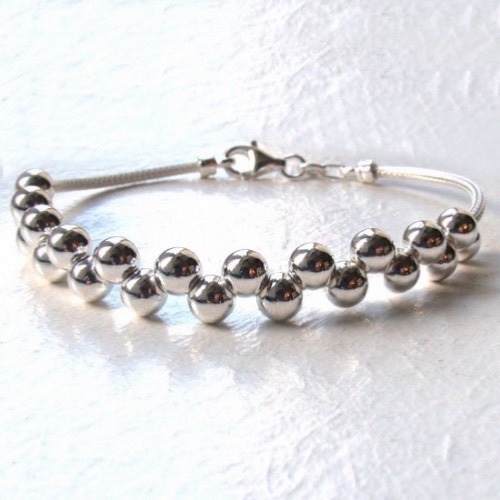 The silver balls are soldered together and therefore fixed into position. 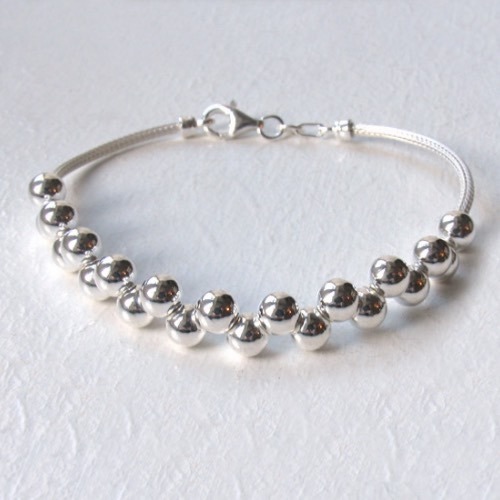 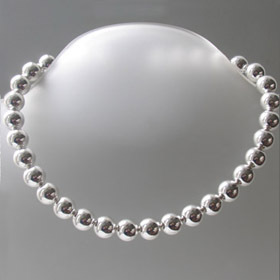 This silver ball bracelet has elegant presence on your wrist and comes beautifully boxed! Free delivery anywhere in the UK on this silver bracelet.